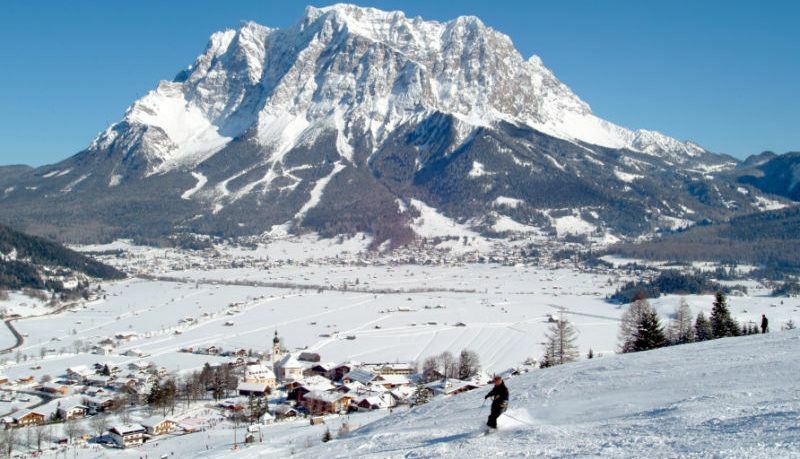 Garmisch Classic, that is considered to be the largest ski resort in Germany, is a good place for winter activities. And its international New Year’s Ski Jump must be one of the most stunning things to see this year! Germany’s largest ski resort is a true paradise for winter sports fans. On 1 January 2017 the international ski jumping elite will convene for the 65th time at this qualifying event for the Ski Jumping World Cup. Even if you’re still a little tired after celebrating New Year, the excitement of the jump will wake you up. Depending on your experience, you can choose the winter activities: ski or snowboard. Here you can enjoy the famous Kandahar slope, that has the highest difficulty level. Admire the panoramic views of four countries from Mount Zugspitze. Garmisch-Partenkirchen is famous around the world as the venue for several winter sports competitions. And if you want to explore traditional Bavaria, then the district of Partenkirchen and the region beyond the Loisach river will be right up your street. Our tip: the region surrounding Garmisch-Partenkirchen is well worth visiting at any time of year and offers interesting events not only in winter. Have fun! © Online Ferien Buchen 2018. All rights reserved. How much is 16 + 13?